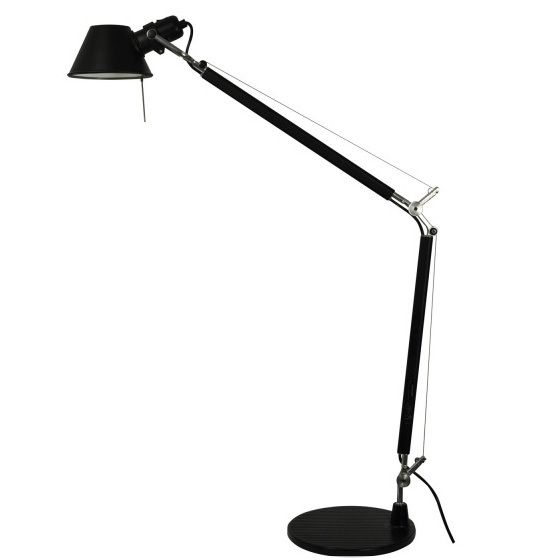 Artemide Tolomeo Classic table lamp in black with 9" diameter table base. 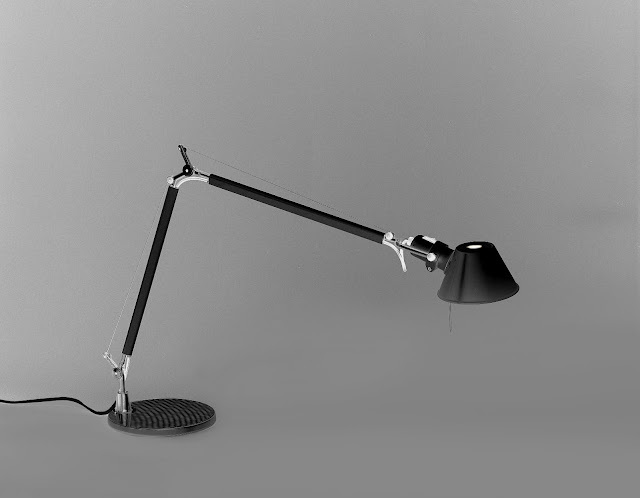 The Tolomeo Classic lamp was designed by Michele De Lucchi and Giancarlo Fassina for Artemide in Italy. 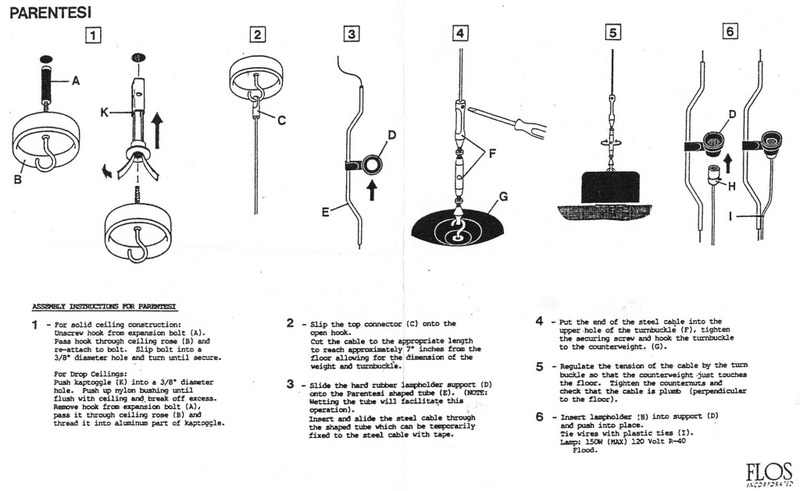 The Tolomeo Classic lamp is the largest version in the Tolomeo lamp series. 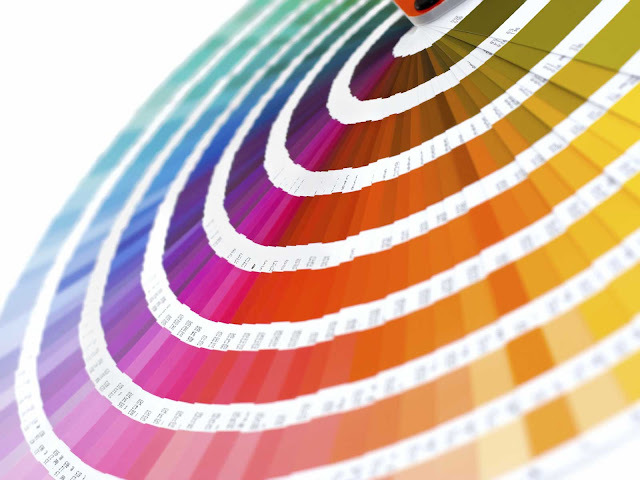 Body structure is made with natural anodized aluminum. Diffuser is made with aluminum and has a matte black finish. Cables are stainless steel. The Tolomeo lamp is part of the Artemide modern lighting classics collection. The Tolomeo lighting series was designed by Michele de Lucchi and Giancarlo Fassina for Artemide in 1987. The Tolomeo won the prestigious Compasso d'Oro Award for best design in 1989. The versatile Tolomeo lamps have become one of the world's most recognizable lamps. The Tolomeo lamp looks fantastic in any location. It can often be found in homes, office environments, hotels, libraries etc. 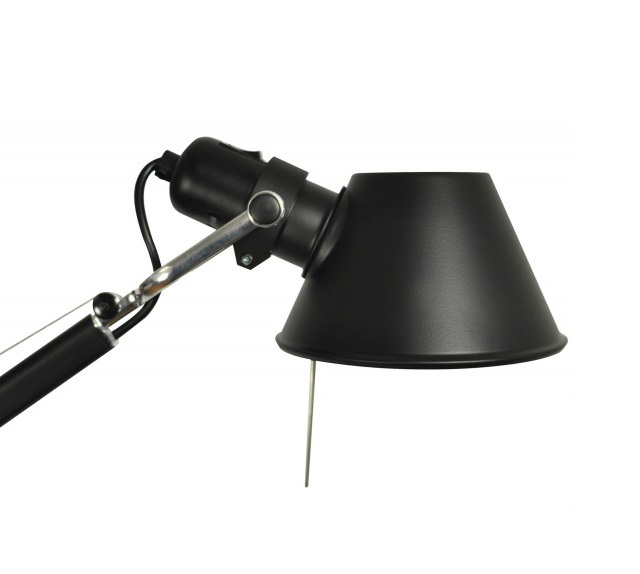 It is a perfect and almost fully adjustable reading lamp, desk lamp or task lamp. 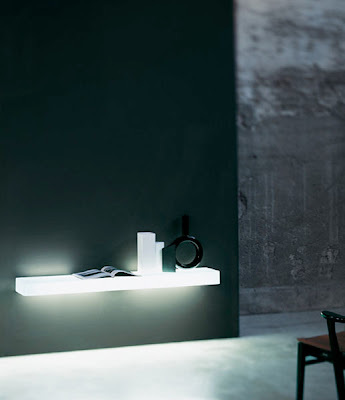 We love the functionality of this modern lamp! The Artemide Tolomeo lamp received the prestigious Compasso d'Oro award.